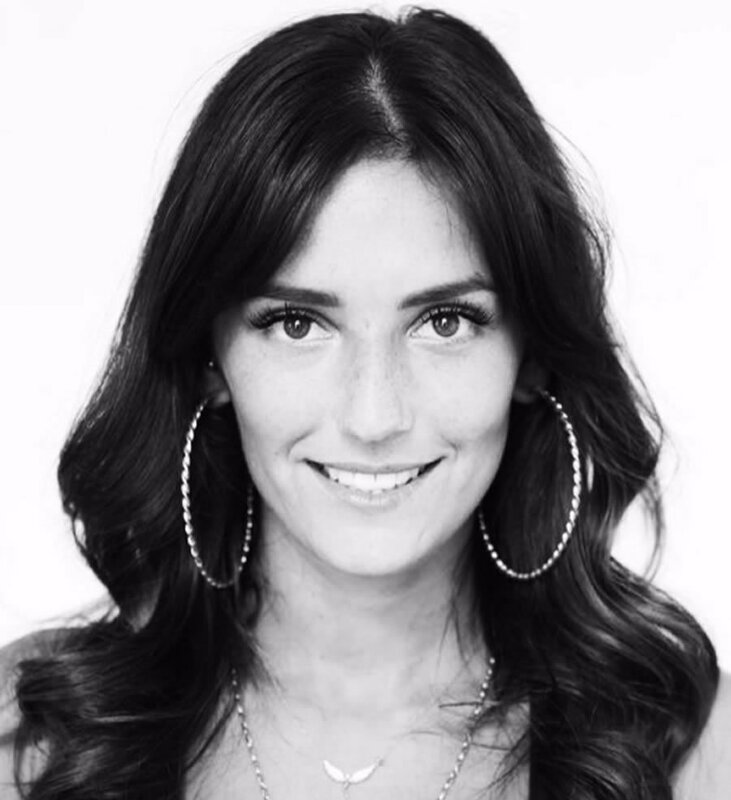 Super talented stylist and former child model, Megan Stevens is one of the key members of the award-winning Jamie Stevens team. Since starting her career in hairdressing at 16 years old, Megan notched up some remarkable achievements at a very young age. During her ten years of working for the HOB Salons group in North London, Megan worked through her apprenticeship to become one of the salon’s busiest stylists and was selected as a key member of the group’s young creative team.There she assisted on countless fashion shows, seminars and photographic shoots, as well as working backstage at Alternative Fashion Week and even heading up her own presentation at London Fashion Week for Thomas Vicary. Soon, Megan was being booked to shoot front covers and makeovers, whilst regularly sharing her expert knowledge with the media and styling celebrities including McFly, Emma Willis, Ella Henderson and Little Mix. In 2008, Megan was selected to become a member of the prestigious F.A.M.E Team (Fellowship Academy of Merit & Excellence), an annual hairdressing initiative founded to promote a new generation of talent to represent the future of British Hairdressing. The youngest in the group, Megan was a star in the making, working on photographic shoots and shows in places as far flung as Australia. This isn’t the only accolade to her name as her clean, concise cutting skills, combined with a fashion-forward approach and passion for editorial styling saw Megan win the prestigious L’Oreal Colour Trophy Regional and Grand Final in 2014 alongside Jamie Stevens’ Colour Director Tasha Stevens and The Clothes Show Live Young Hairdresser of the Year in 2008, come runner-up on BBC3’s Young Hairdresser of the Year programme and be shortlisted for several other accolades including HAIR Magazine’s New Talent Award, the UK’s Most Wanted One to Watch Award and the Wella Professionals Trend Vision Award. During her time at Jamie Stevens Hair, Megan has worked closely with the team on shows including Gok’s Fashion Fix, How to Look Good Naked and looks forward to working on the fourth Year of the Jamie Stevens team for X factor.